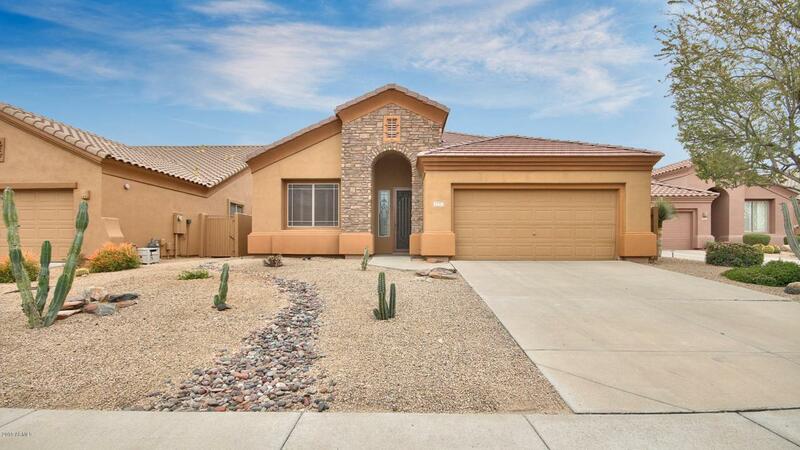 Beautiful home in the highly desired Sunridge Canyon Golf Course Community in Fountain Hills. 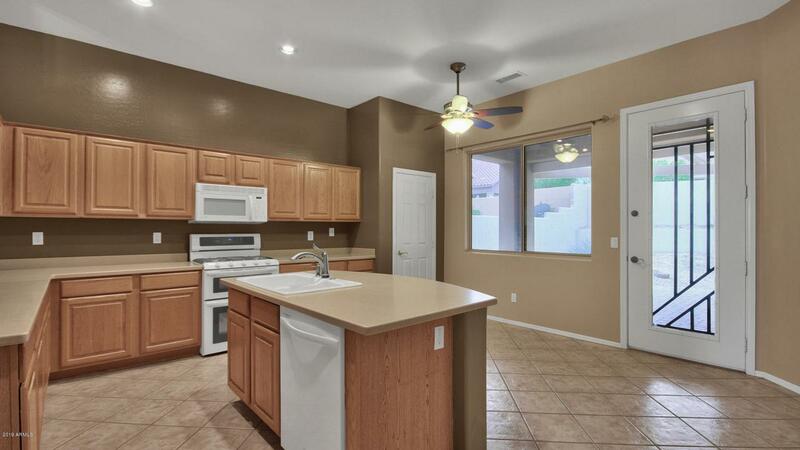 This lovely home has a spacious floor plan and is Light and Bright with many windows to let in natural sunlight. 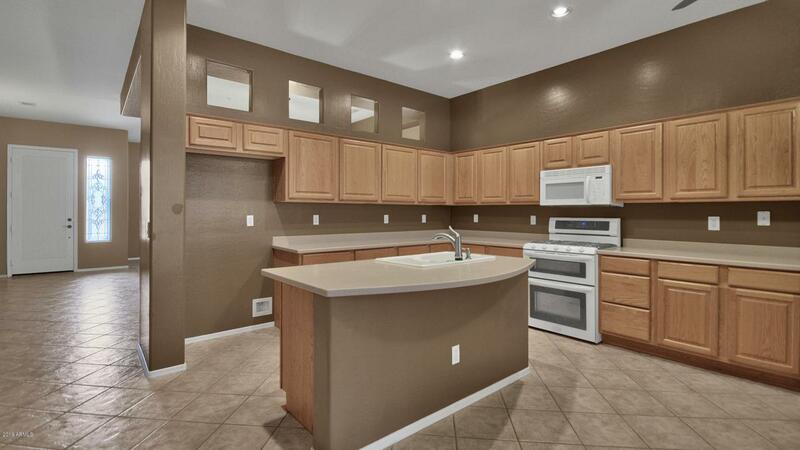 Large kitchen with walk-in pantry, island and tons of cabinet space. 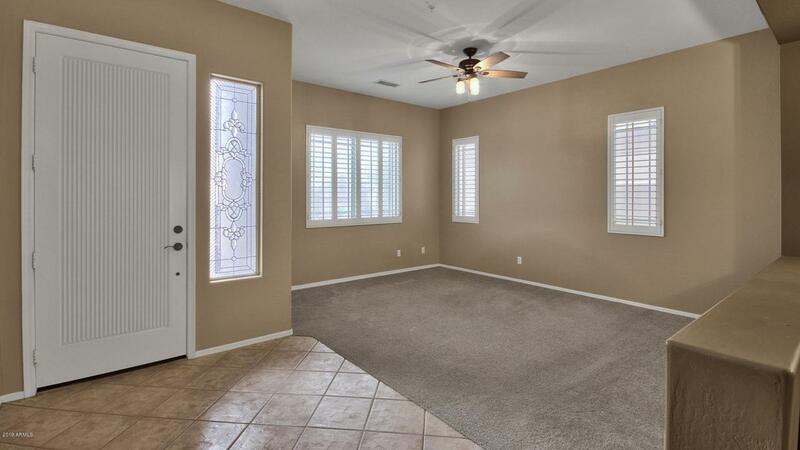 The Master Suite boasts a large walk-in closet, bathroom with his/her sinks and separate tub/shower. The back yard is private with low maintenance landscaping. Perfect for a lock & leave vacation home or your forever home.